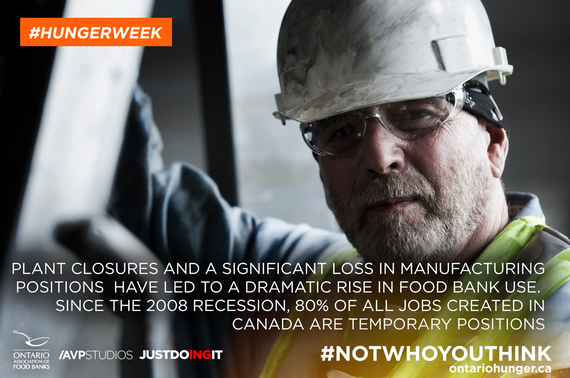 The 2008 recession may have hit six years ago, but Ontarians are still dealing with the aftermath. Full time jobs with benefits are merely a dream for thousands of Ontarians who are carrying the burden of a downtrodden economy. While salaries decrease, the cost of housing, hydro bills, childcare, and food are on the rise. The media and our governments may proclaim our economy is on the mend, but the people visiting food banks today paint a much different picture. Food bank use in Ontario hit an all time high in March 2012, when 412,998 individuals relied on support from their local food bank during that month alone. Numbers have decreased slightly since, but food banks in this province are struggling to keep up with demand. Factory closures, company downsizing, and depletions of personal savings are leading many who once considered themselves middle-class Canadians, to turn to social support services to make ends meet. The traditional idea of who uses a food bank is a myth. There are no traditional food bank clients. In fact, the largest group of individuals accessing food banks are children. 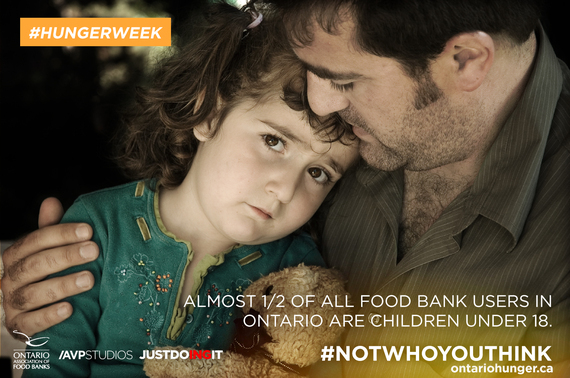 Close to 40 per cent of food bank clients in this province are boys and girls under the age of 18. 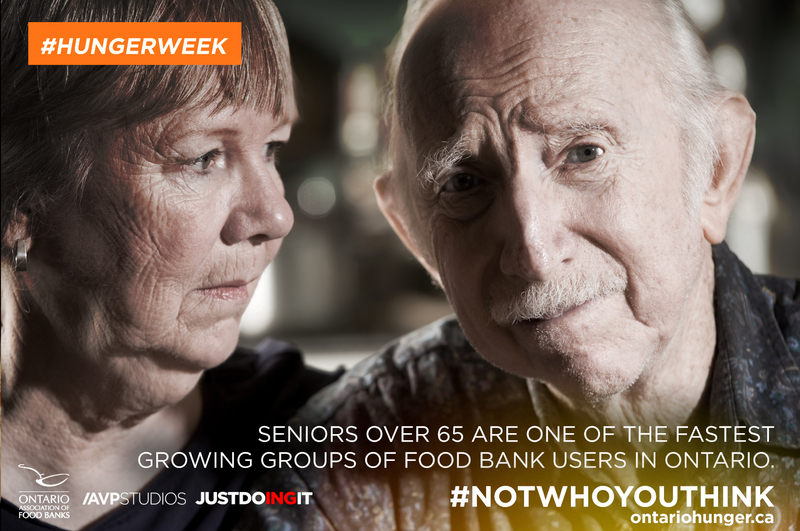 Would you guess that two of the fastest growing groups of food bank users are senior citizens over the age of 65, and current post-secondary students and recent graduates? Did you know that there is a food bank or emergency food support program on almost every university and college campus in the province? Hunger is a symptom of poverty. Food banks in our provincial network understand this, and are working tirelessly every day to alleviate poverty in their communities. By planting and tending to community gardens, lobbying their MPPs for raises to social assistance, hosting a job fair and resume writing session, building a community kitchen, and running after school snack programs, food banks are proving day-in and day-out that they understand what hunger looks like, and why it is happening. 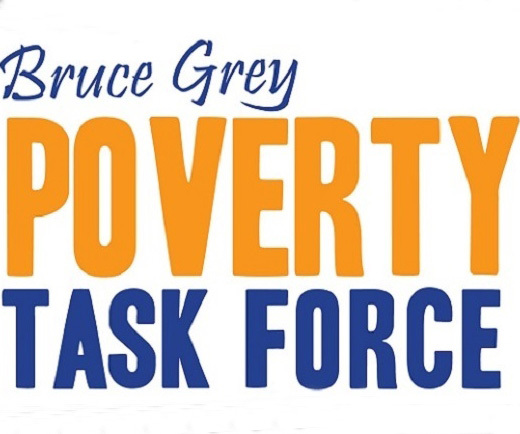 At the provincial level, the Ontario Association of Food Banks strongly believes that the provincial government can and should take a more active role in tackling the root causes of hunger. That is why we are asking Queen’s Park to create a housing benefit for low-income tenants, develop a provincial food policy that ultimately provides access to affordable, nutritious food, and complete a thorough review of Ontario’s social assistance programs, while focusing on an increase in secure, quality employment. This Hunger Awareness Week, ask yourself: who do you think uses food banks, and more importantly, why? Together, we can take a stand against hunger and poverty.